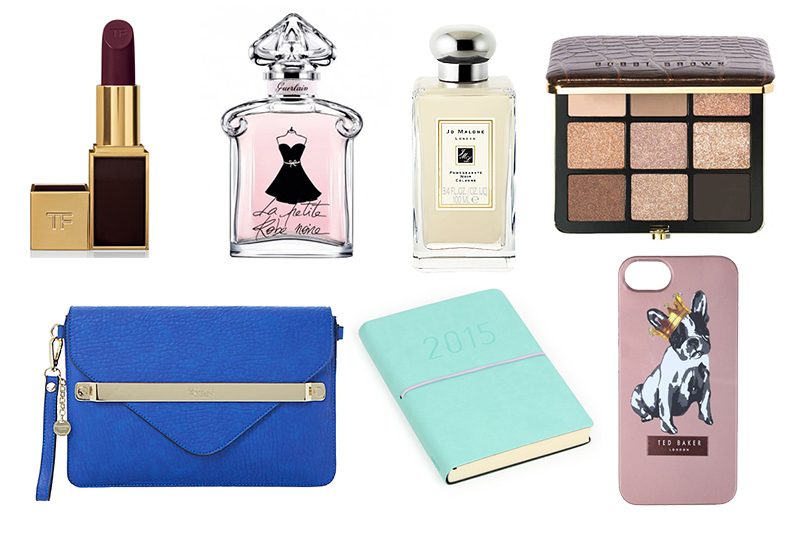 products which I would love to receive for Christmas! meaning you will be able to collect Nectar points if you shop online! pick of the palettes released this autumn/winter. expensive even though it’s actually quite affordable! affordable and fun but also look like they would last quite a while. Finally how cute is this Ted Baker dog in his crown? !